We’ve come to the end of our training. What a fantastic three days with the wonderful Mike Hubbard. 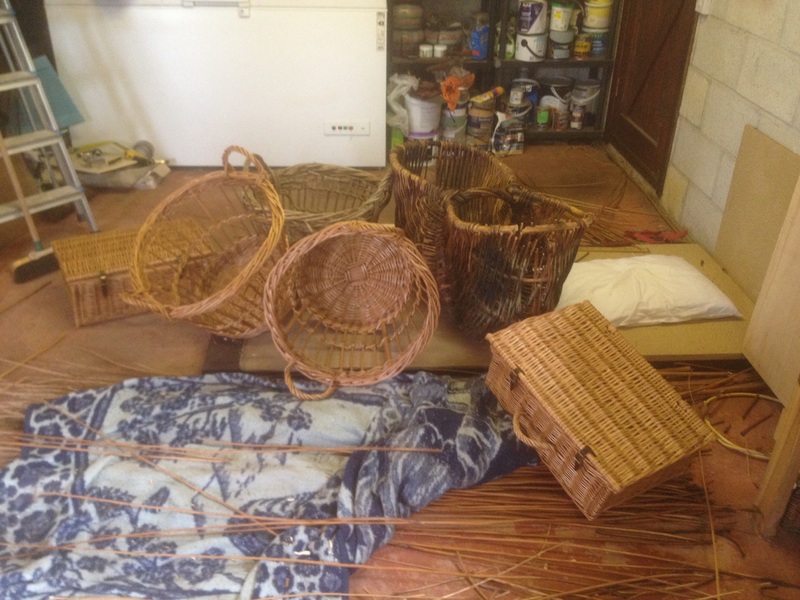 Here are the fruits of our labours, 2 lovely hampers and 2 gorgeous crans. We have learned so much. Not least our square work is much more square! Mike gave us so much help recreating the cran. We are delighted with the results.